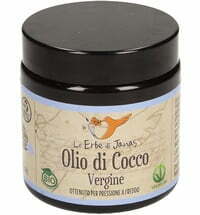 Strengthening care for skin & hair! 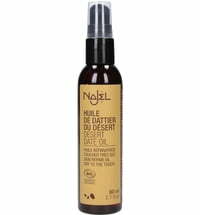 The castor oil by Najel is ideal for strengthening and protecting dry, damaged hair and split ends. 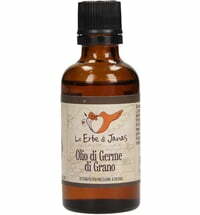 It nourishes and strengthens the hair, eyelashes and eyebrows. 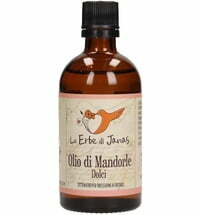 In addition, the oil is rich in ricinoleic acid, which helps to regenerate and nourish very dry and chapped skin during winter. 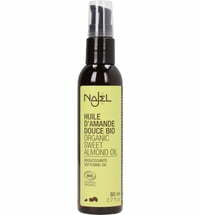 Hands: Daily hand oil that protects all skin types during winter. Nails: Apply with an applicator brush and leave on for 10 minutes. 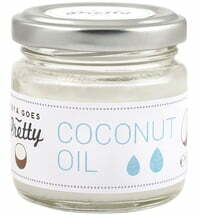 Can also be applied and massaged directly into the nails and cuticles. Eyelashes: Apply to the eyelashes in the evening using a cotton swab after removing your make-up.